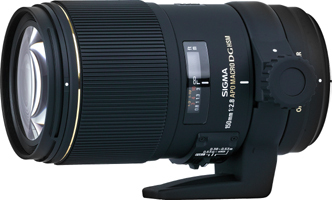 Earlier this week, Sigma announced a 150mm f/2.8 Macro lens with its great HSM AF motor inside. 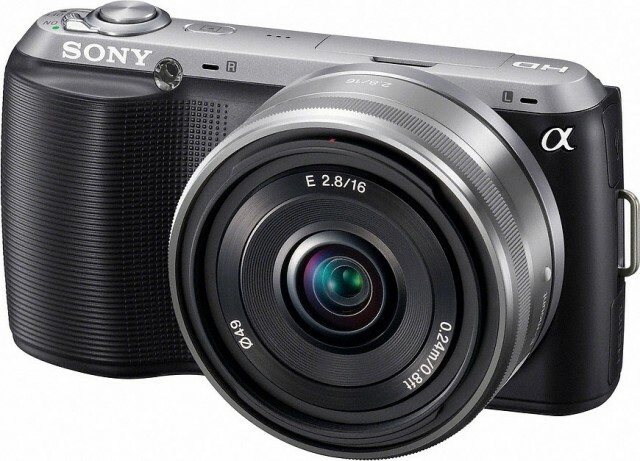 The new macro lens offers a 1:1 magnification ratio, along with a 9-blade circular diaphragm. 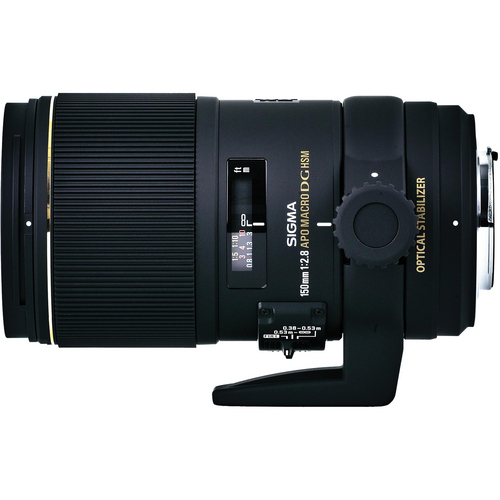 While Sigma showed off the new lens at Photokina 2010, it has not released further details concerning its price or availability. 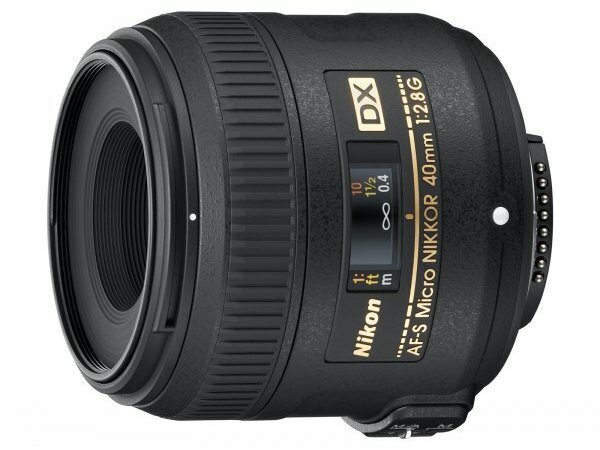 For the sake of reference, the current 150mm f/2.8 Macro lens is available in Canon, Nikon, Olympus and Nikon mounts and carries a street price of around $730. This is a pretty intense video that documents the disassembly and resurrection of a cheap Canon EF-S 18-55mm lens into a SuperMacro version of the same lens. It’s not for the faint of heart. The Canon EF 100mm f/2.8L Macro IS USM lens fills a void in Canon’s L-series lineup. 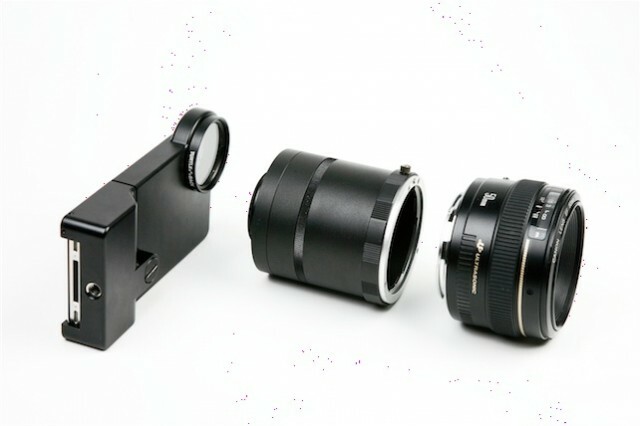 The new macro lens also features Canon’s hybrid image stabilization technology designed for handheld macro photography. The following post on the use of fill-flash in macro photography was written by professional photographer Ron Kruger. Learn more about Ron at the end of this post. 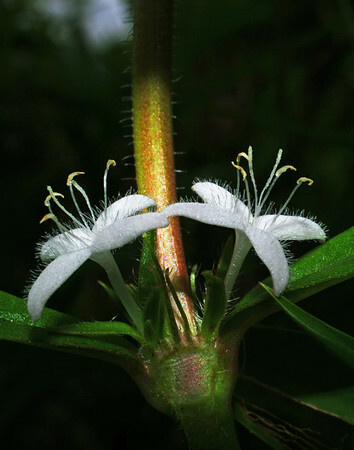 I’m an outdoor writer/photographer, and I’ve always admired those minuscule blossoms I see around my blinds and hides and along rivers and streams. This past spring, sort of as a sideline, or hobby with the hope of some potential profit, I embarked on a mission to record macro images of every tiny wildflower I could find.